day 4045 – 210/365. 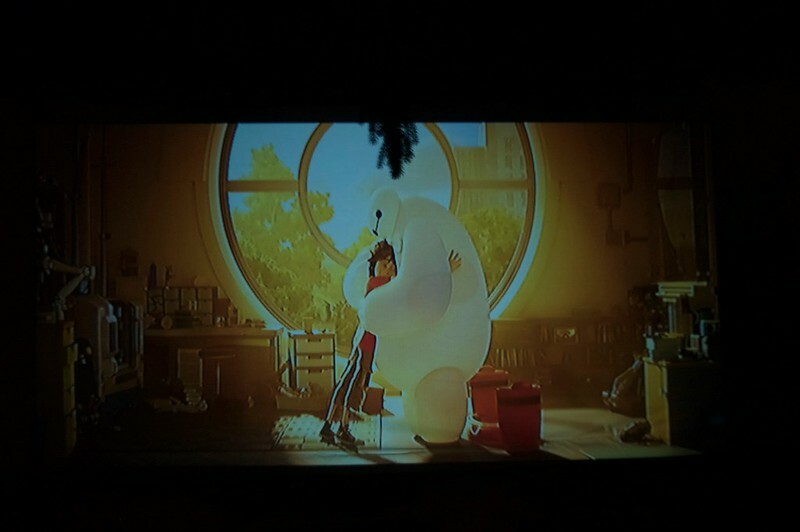 big hero 6 in the treehouse movie theater under a blue moon! we learned last year that when you have the chance to watch treehouse movie you really should take it because the chances go by fast what with crazy schedules, inclement weather and summer zooming right along. so tonight we watched big hero 6, with odin some buddies and their parents. 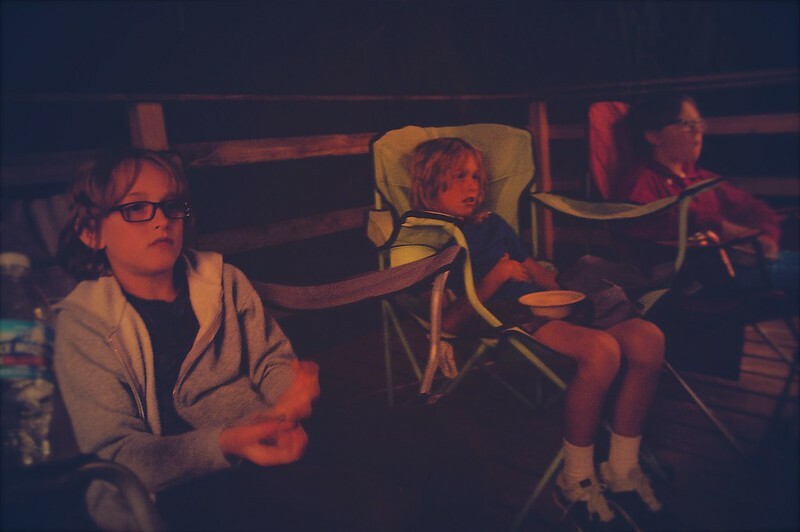 and yes, we had homemade popcorn and movie theater candy because IT’S IN THE TREEHOUSE MOVIE THEATER RULE BOOK!